Excellent staff and professional work. I had root canal, post an crown. No pain and reasonable cost. I highly recommend. 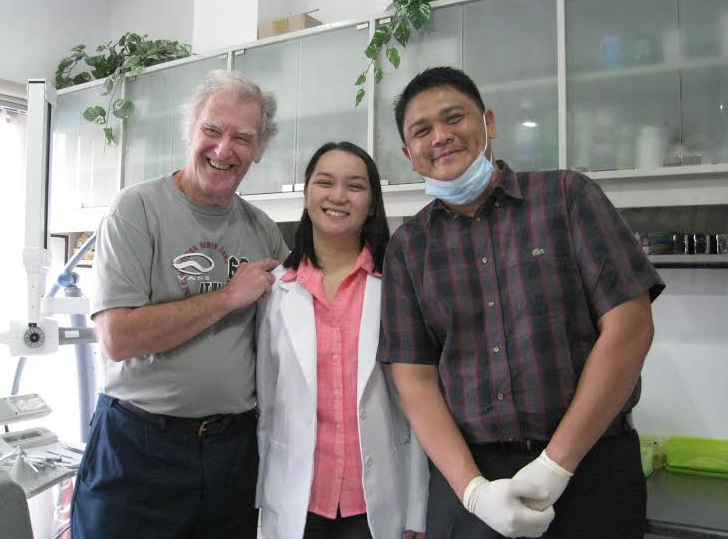 I will return for dental implants. 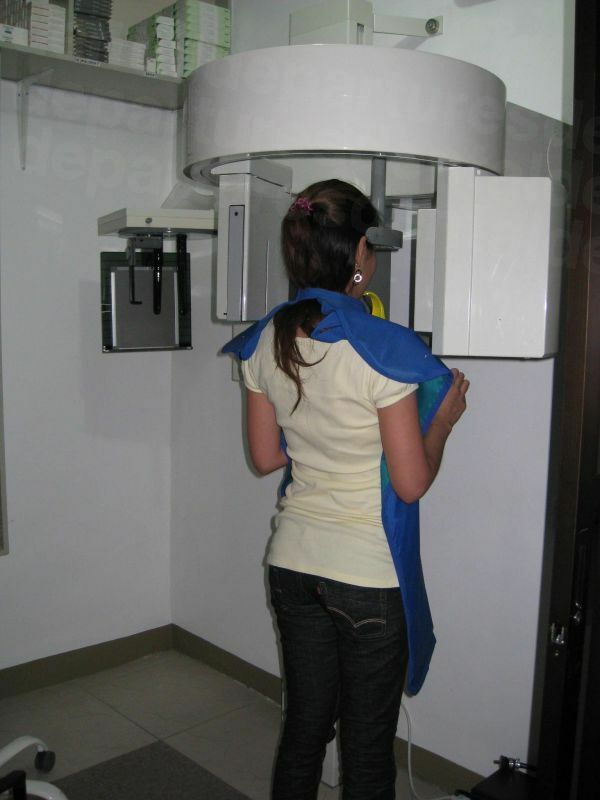 Your message has been delivered to Bonifacio Dental Center (Angeles, Pampanga) and you will receive a reply within 4 hours. 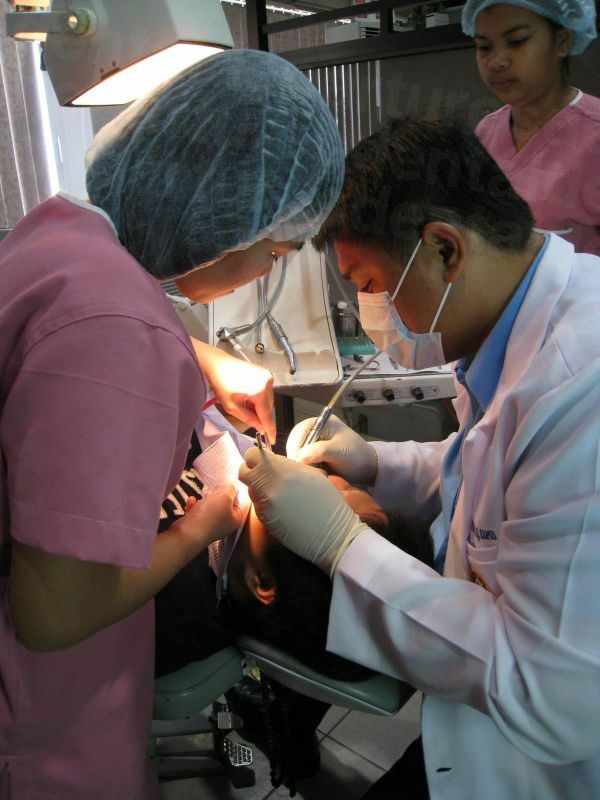 Bonifacio Dental Center is based in Angeles City, the Philippines, and is one of the top-ranked dental clinics in the region. 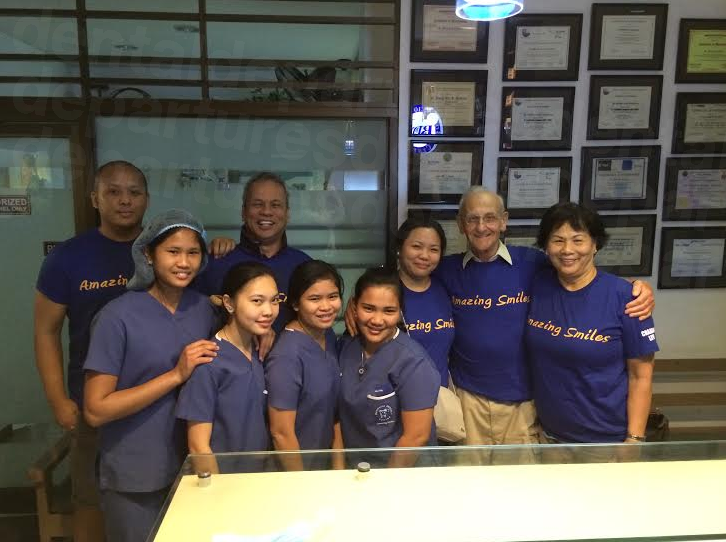 Since 1997, Bonifacio Dental Center has provided dental solutions to local and foreign patients alike. 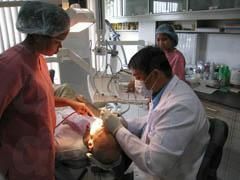 Approximately 70% of its patients travel from other countries to the Philippines for dental treatment as well as to explore the beauty of the country and enjoy the warmth of the Filipinos. 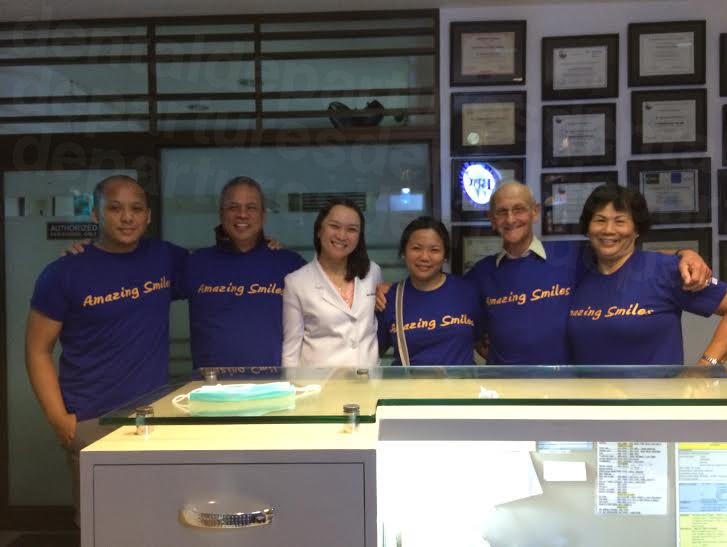 Bonifacio Dental Center's popularity is based on its commitment to providing superior, safe, affordable dental treatments with the aim of improving a patient's well-being. 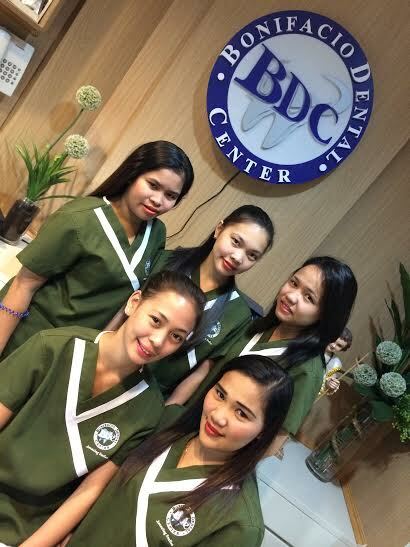 Bonifacio Dental Center offers comprehensive, personalized dental treatment plans that provide proper care according to each patient's needs. 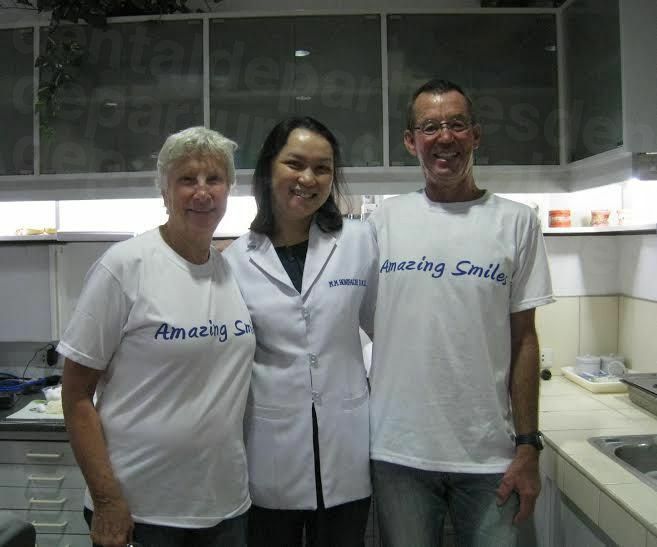 Plans are executed by Dr. Alfie and Dr. Michelle Bonifacio, a team of highly trained and experienced dentists. 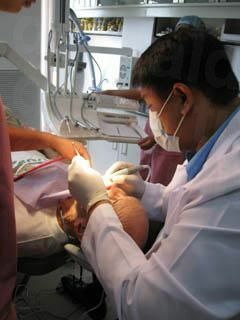 Specialties and treatments offered by Bonifacio Dental Center include dental restorations, periodontics (gum and implants) , pediatric (children's) dentistry, orthodontics (braces) oral surgery, family dentistry, endodontics (root canals), emergency dental services, dentures, and cosmetic dentistry. 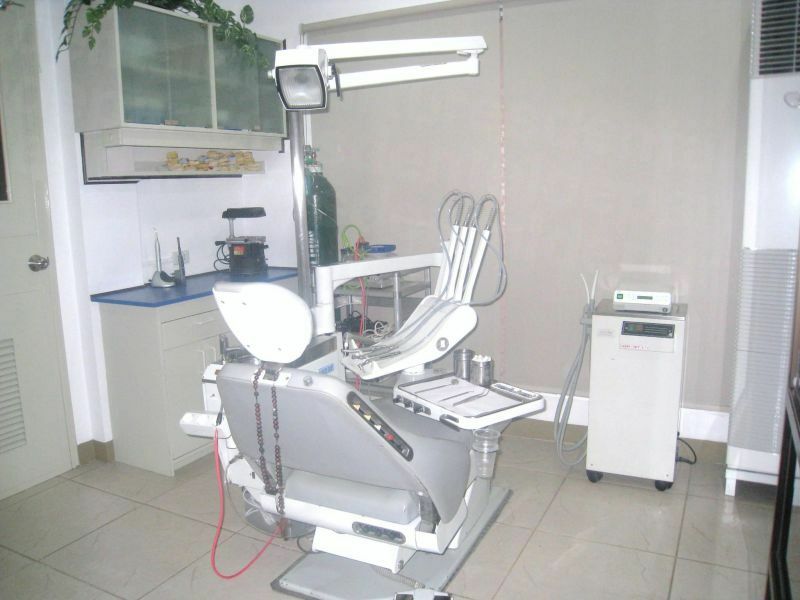 Bonifacio Dental Center offers state-of-the-art facilities, materials, and equipment that ensure patients safe and superior dental care. 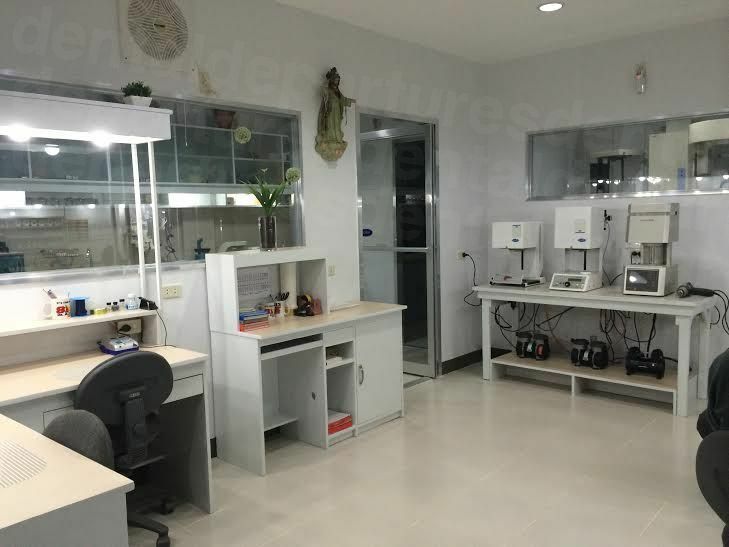 Bonifacio Dental has established its own laboratory to speed the quality creation of dental prostheses, including crowns, dentures, and bridges. 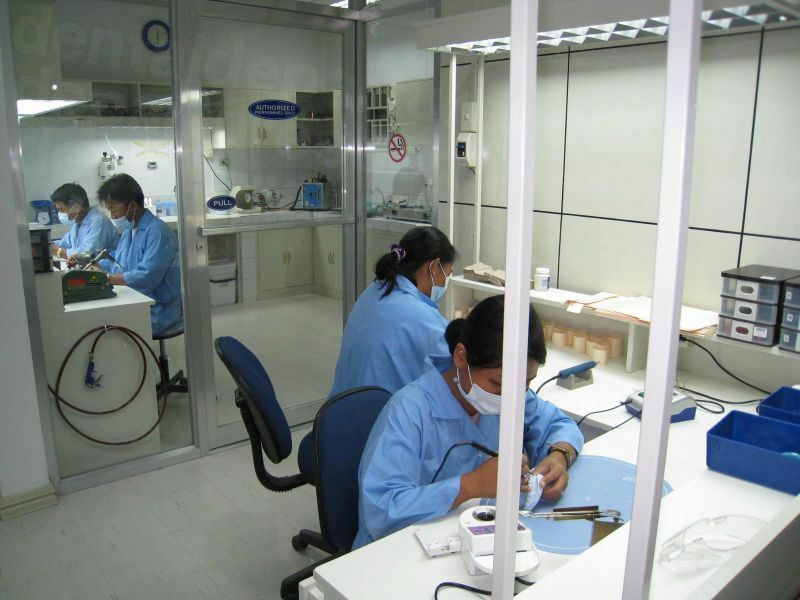 An experienced staff incorporates high-quality control standards and precision in the fabrication of prostheses. 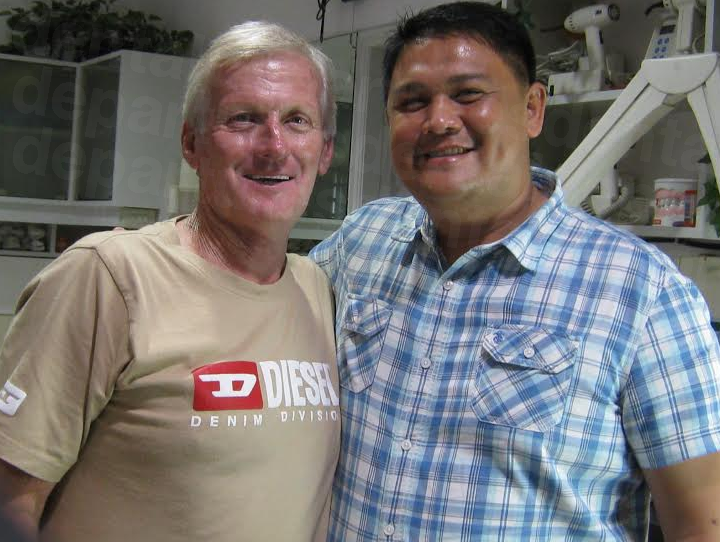 With 15 years of dental training and expertise, Bonifacio Dental Center is the right place for patients to seek dental solutions that will bring out amazing smiles. 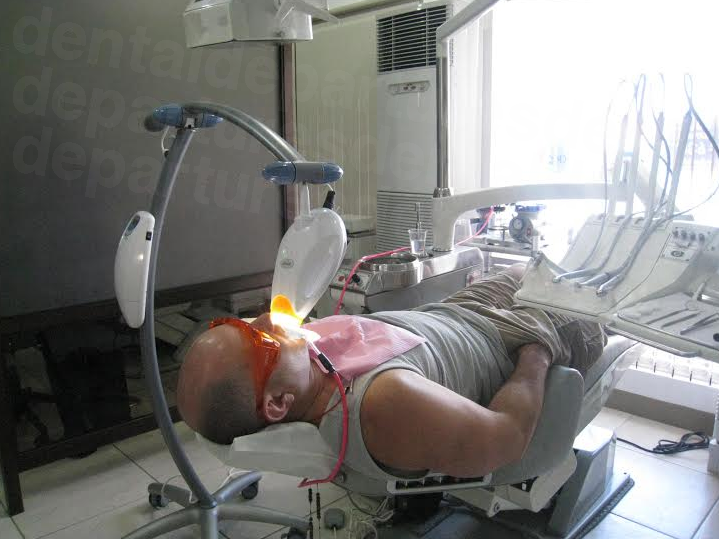 Bonifacio Dental is only 15 minutes from the Clark International Airport. 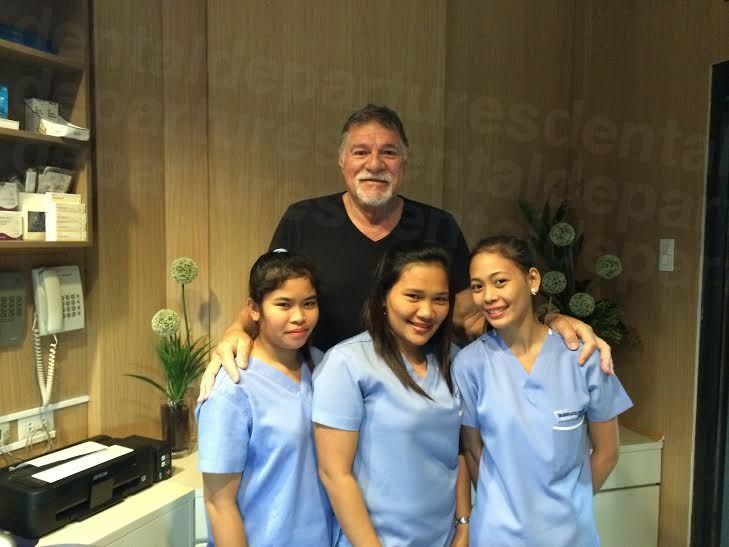 Book your appointment today through Dental Departures! 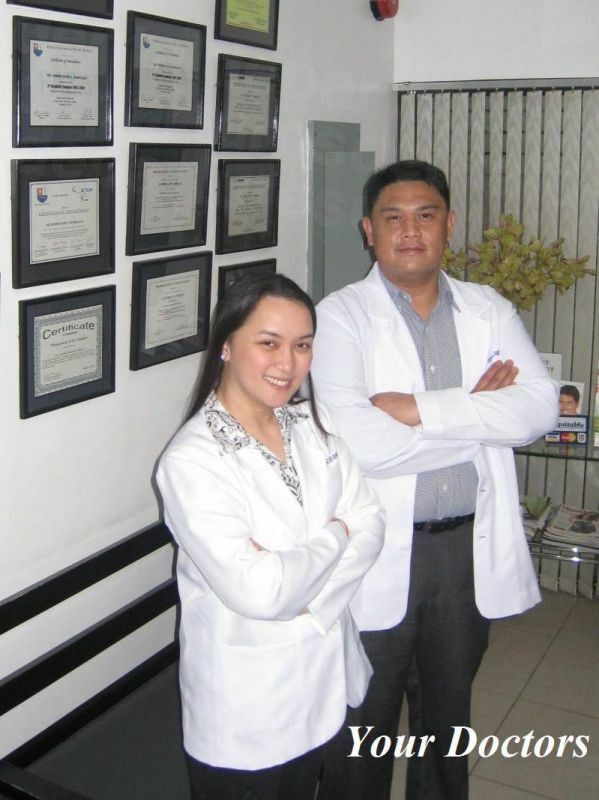 Read real reviews from real patients of Bonifacio Dental Center (Angeles, Pampanga) , in Angeles City, Philippines. 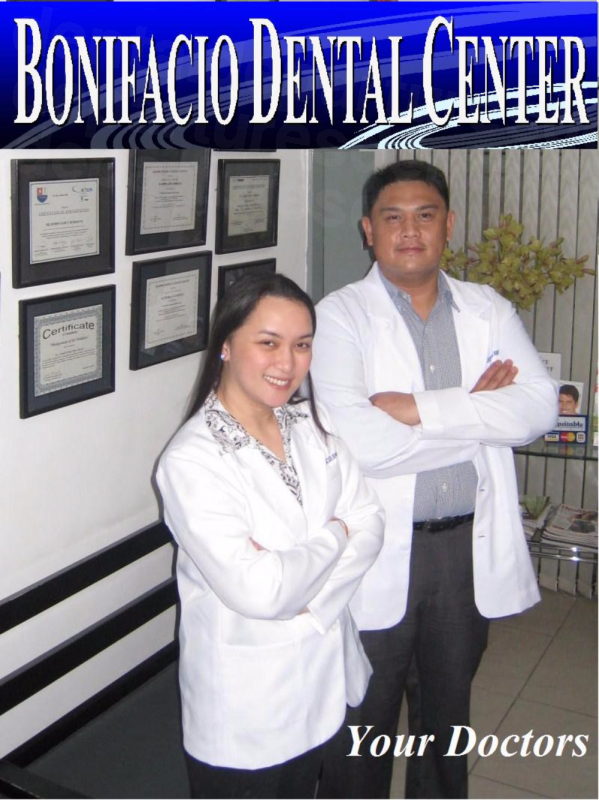 Bonifacio Dental Center (Angeles, Pampanga) has achieved a star rating of 4.5 based on 104 reviews. 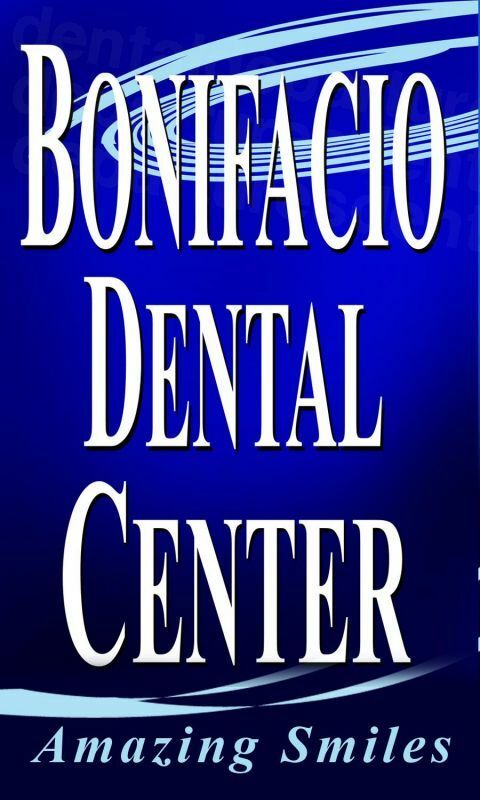 If you are a past patient of Bonifacio Dental Center (Angeles, Pampanga) please click the 'write review' button to provide your review for others to read. 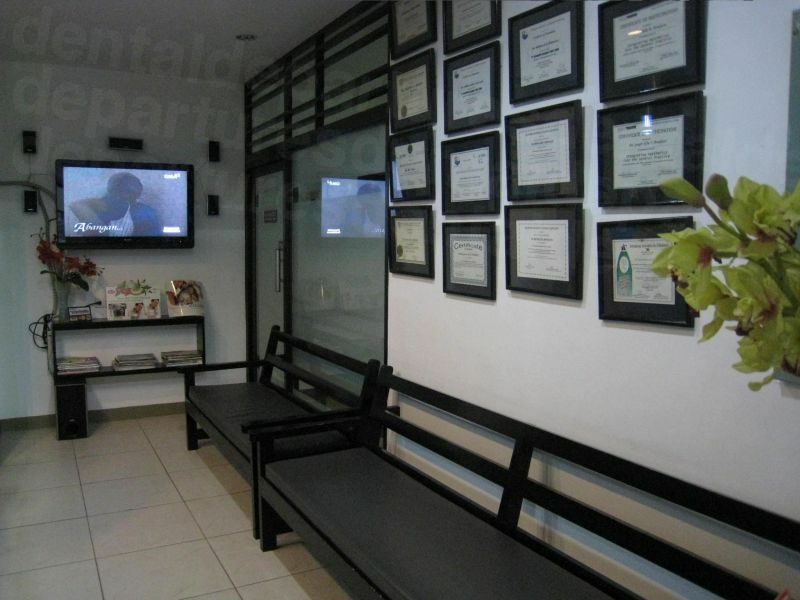 Writing a review for Bonifacio Dental Center (Angeles, Pampanga) will only take 2 minutes to complete. Everything was the way it was supposed to be. 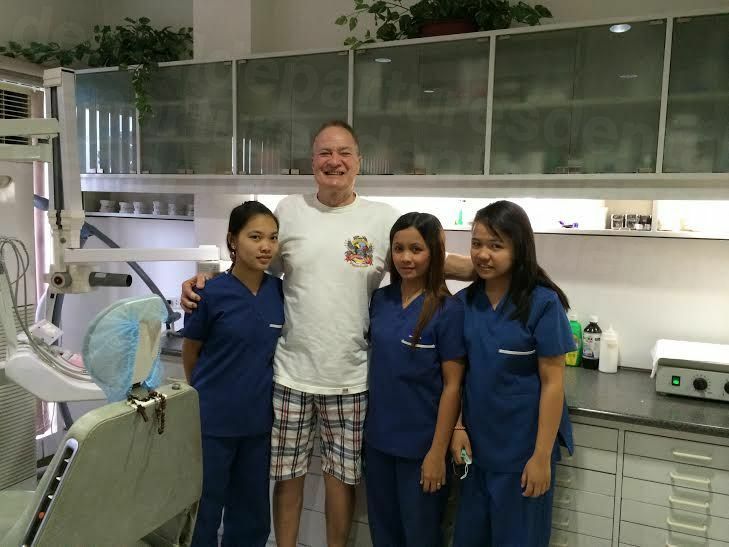 My wife and I had a tooth filling done at Bonifacio Dental. My wife's filling came off after less then 2 weeks. 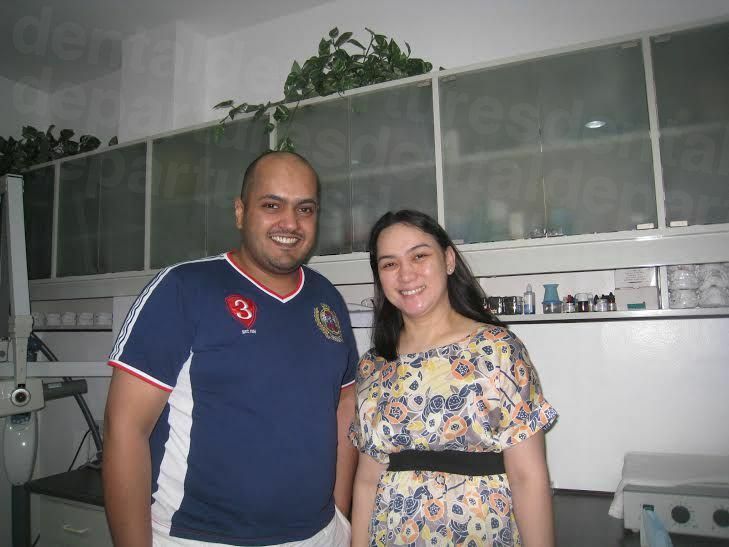 She returned to Bonifacio Clinic and had the procedure done again. The second time the filling came off in around 10 days. She had to go to another Dentist to have the work redone. My filling came off after 2 months. 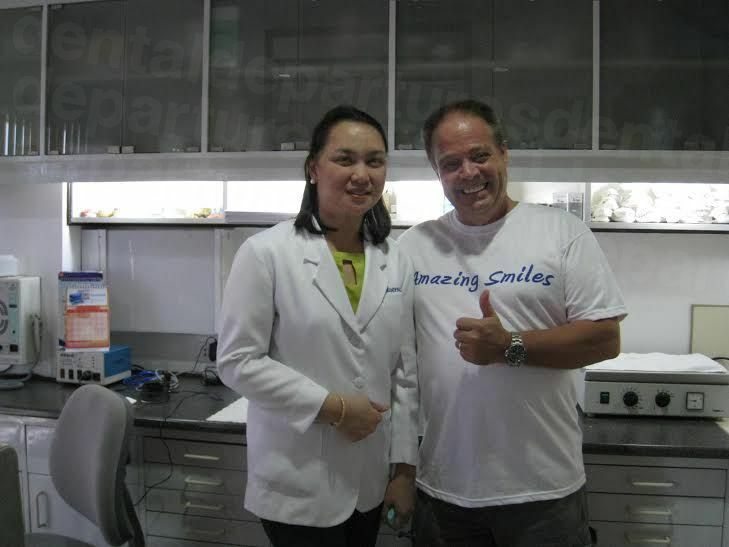 I will go to another dentist to have my work redone. 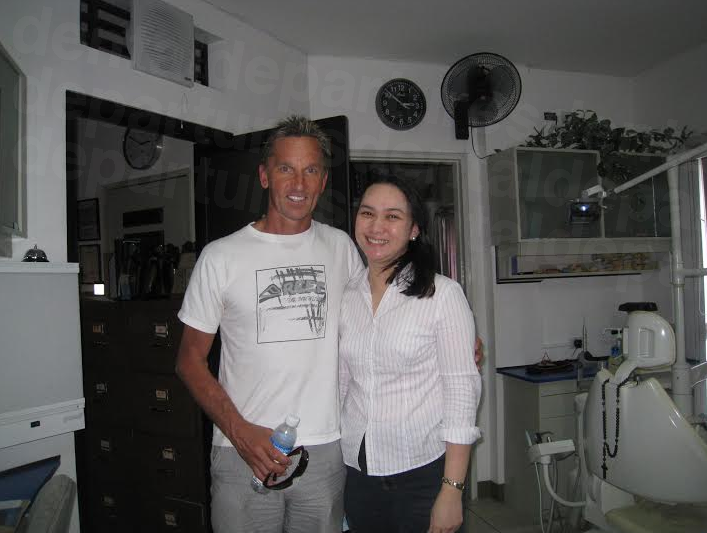 It is sad that the work done at Bonifacio Dental was so bad. We went there because of the positive ratings we had seen. 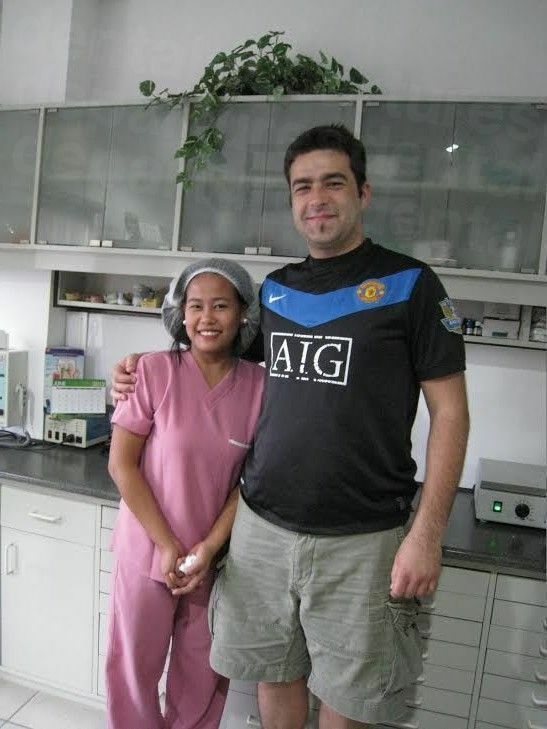 Excellent dentist. Excellent staff. Excellent facility. 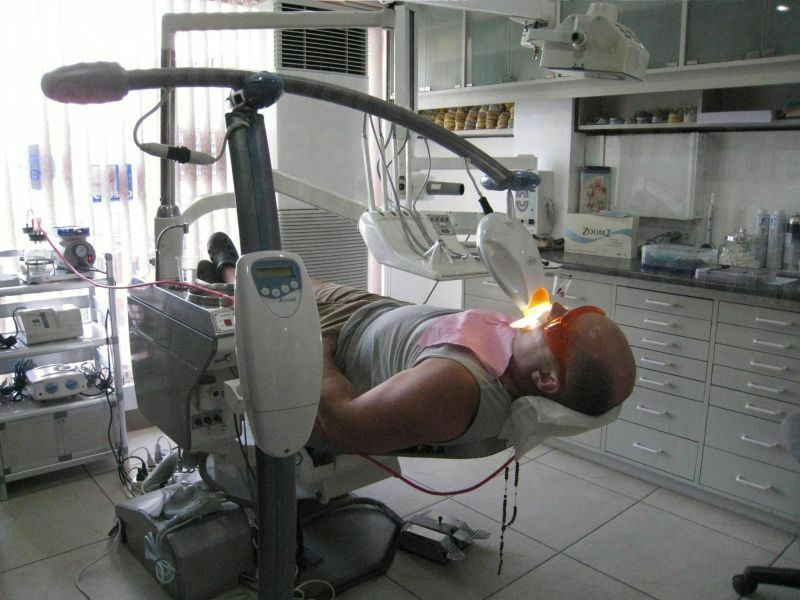 Virtually pain free procedure. I will come back here again and I reccomend this place for everyone. 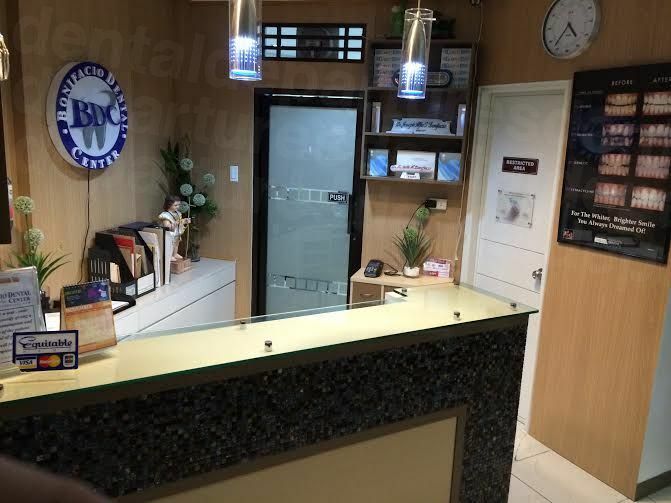 Dental Departures on their website has the wrong address for the Bonifacio Dental Center listed. I tried to google map the address and it shows that this address does NOT EXIST.Please change address for customers for future reference. 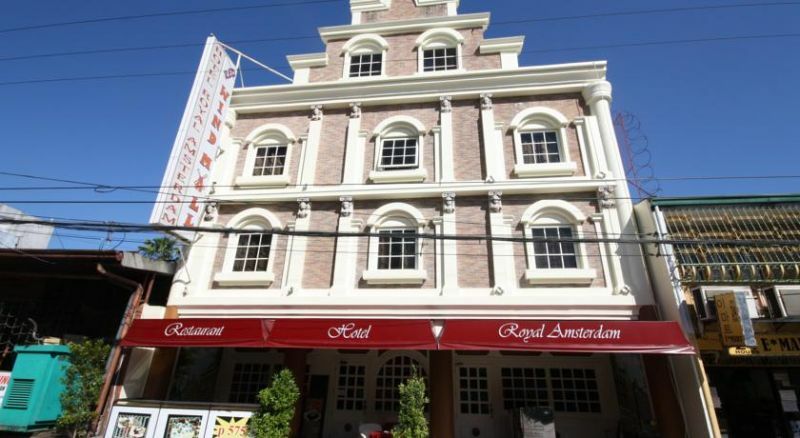 Featuring free WiFi and a restaurant, Hotel Royal Amsterdam offers accommodations in Angeles. Guests can enjoy the on-site restaurant. 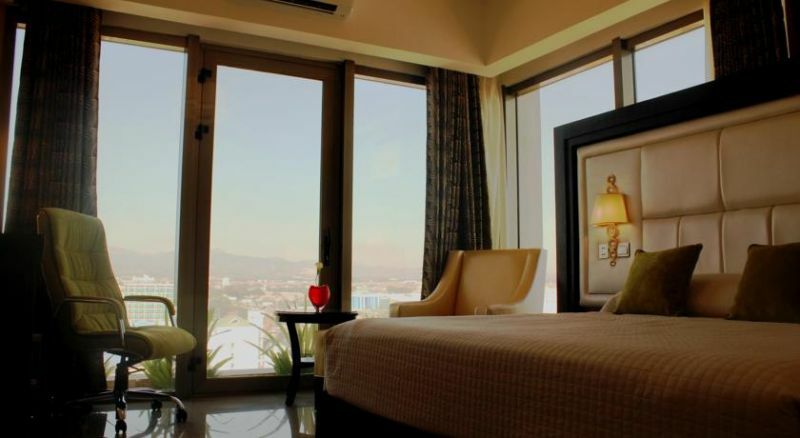 Strategically located in Angeles, Central Park Tower Resort offers elegant and comfortable accommodation with free WiFi access throughout the property. It features a rooftop outdoor pool, a fitness centre and free parking space on site. Strategically located, Queens Hotel Angeles City offers modern and comfortable accommodation with free WiFi access in the public areas. 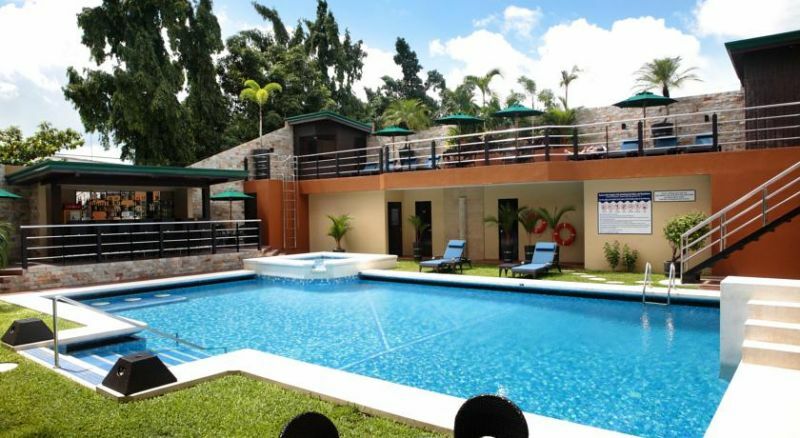 It features an outdoor pool, fitness centre and free parking space on site.